Also known as wire forms, these objects are extremely diverse and used in a range of industries. Wire products are vital to the success of music, electronics and electricity, lighting, plumbing, parts manufacturing, food processing, medical, agricultural, automotive, aerospace, material handling and machining industries among others. Wire fabrications include wire hooks, clips, pins, rings and other fastening devices as well as wire displays such as shelves, racks and grids. Wire baskets are also used as displays and organizational tools as well as for water or air filtration. Wire screens also block and remove debris from an air or water source as do wire guards which offer increased worker safety in many industrial. The use of wire has become increasingly popular as such parts are lightweight with excellent airflow, inexpensive and easily produced. Accessibility is also expanded through the use of wire fabrications which are commonly available in standard or stock forms. Custom wire fabrication is also provided at many manufacturing and retail locations though services may vary considerably among facilities. As technology increases so do the production capabilities of wire forming and assembly operations which produce ever smaller and more complex components. To accommodate a growing need for wire fabrications, such products are made out of a number of different materials. Ferrous, non-ferrous and even precious metals are commonly used in the creation of wire parts. Brass, stainless steel, steel, iron, titanium, tungsten copper, aluminum, nickel, platinum and virtually any type of metal may be used in the production of wire. Plastic wire is also available, though less common and often times less applicable. 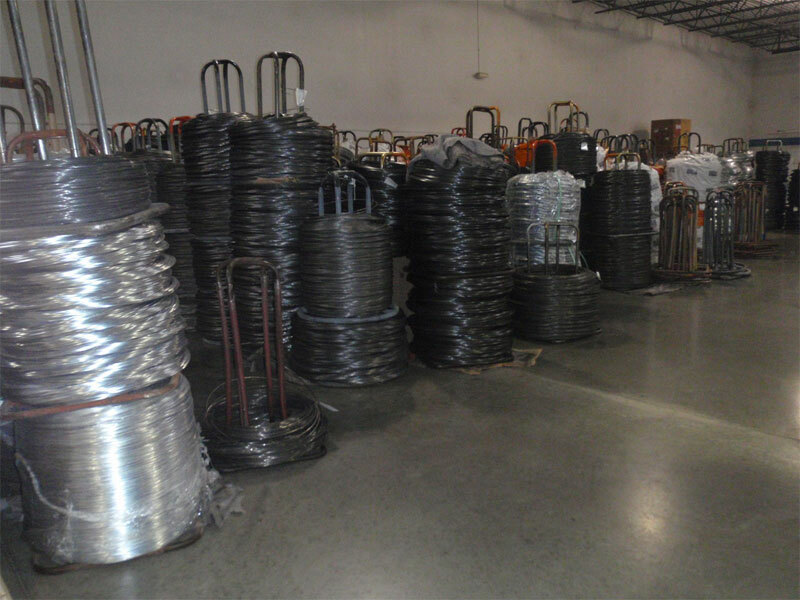 There are several contributing factors that must be considered when selecting a wire material. Such features include ductility, malleability, electrical and thermal conductivity, tensile and impact strength, magnetism, dimensions and corrosion resistance. The processing techniques employed on a wire form should also be of concern as they will impact the aforementioned qualities as well as the final product. Wire is created when stock materials are drawn or forced through a series of progressively smaller dies which trim the material to a predetermined diameter. These thin, long strands of metal have a round, oval or shaped cross-section as desired. Coil making or roll forming is the next step in the process which creates stock metal shapes that may then be straightened, bent, cut or otherwise treated. 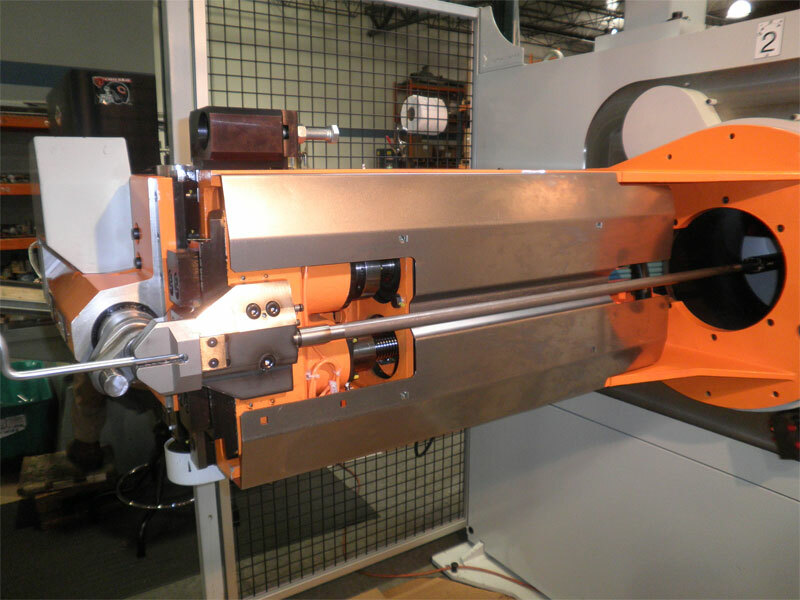 Secondary treatments such as painting, annealing, coating and more heighten the versatility of wire fabrications and it is important to be certain that wire parts are fabricated and finished in a manner that will suit the environment in which they will be used. Wire Fabrications Wire fabrications include all parts and components produced by bending, cutting, welding or otherwise altering the state and shape of wire components.